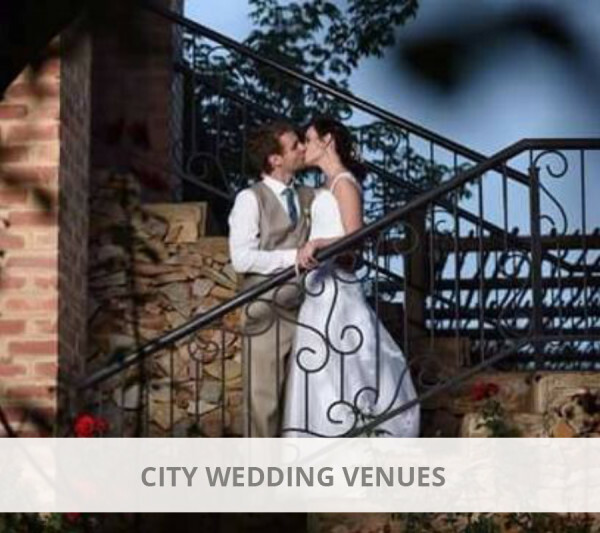 Choosing the correct wedding venue is as important as choosing the correct wedding partner. 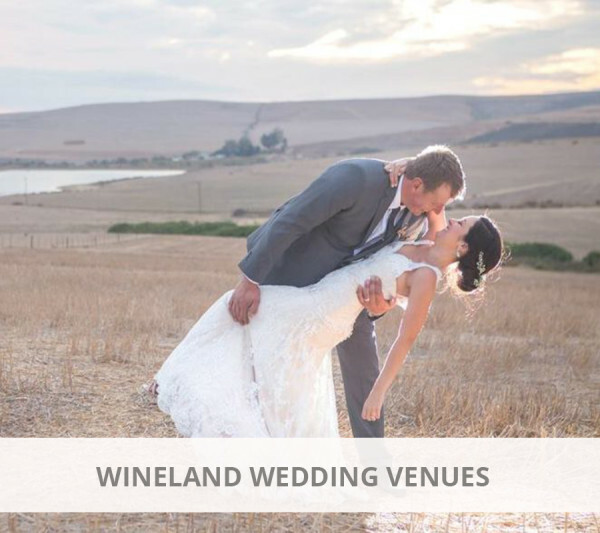 South African wedding venues strive to assist brides in selecting one of their single most important decisions in planning their once-in-a-lifetime happening by exposing them to a wide variety of South African wedding venues. 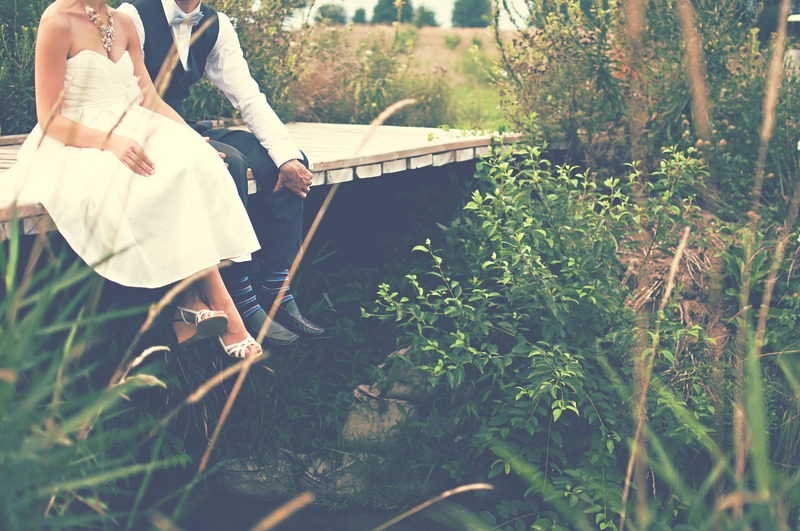 If you have a specific theme or location in mind for your wedding day, or if you are thinking about a cost effective wedding our advertisers were hand-picked to include the Top 10 wedding venues to make your special day a perfect wedding day. 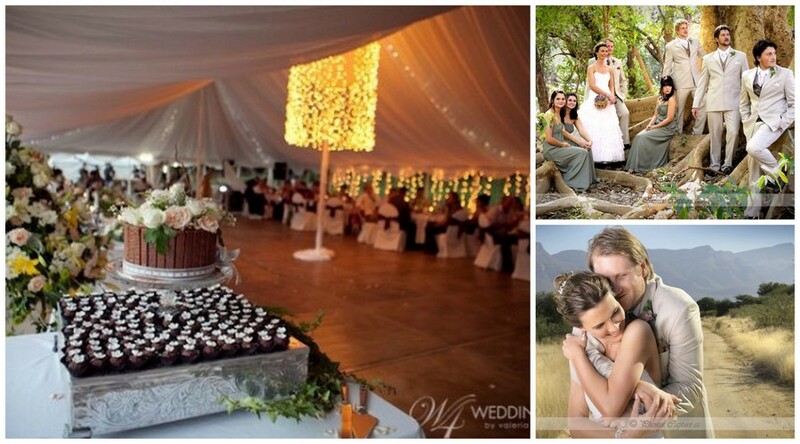 The South African wedding venues website will assist in locating your desired South African wedding venues according to any wedding themes for South Africa, assist in directing you to wedding accommodation establishments and even suggest a number of wedding photographers. 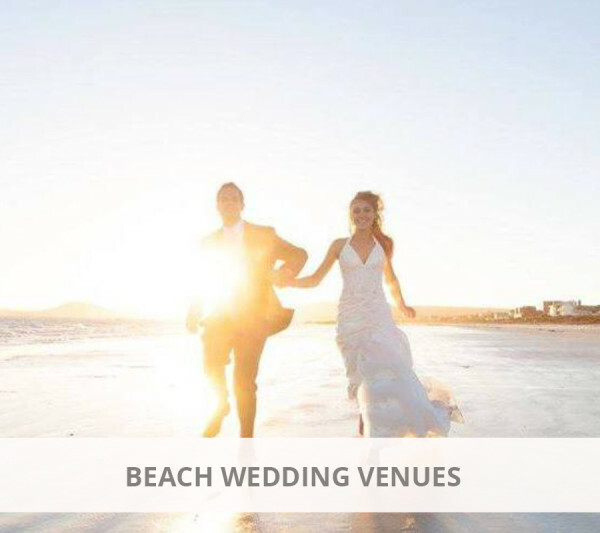 Our dedicated wedding destinations in South Africa section (and abroad) will have numerous suggestions for you and yours on where to go for your dream honeymoon. 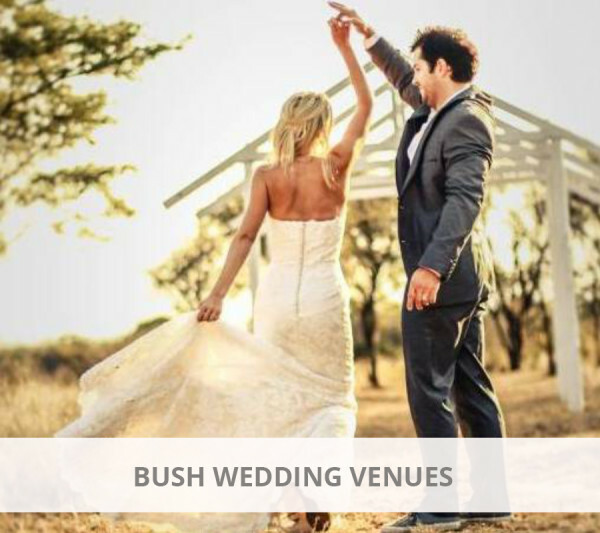 Please visit our South African wedding venues directory below for suggestions on your idea of a perfect wedding venue. 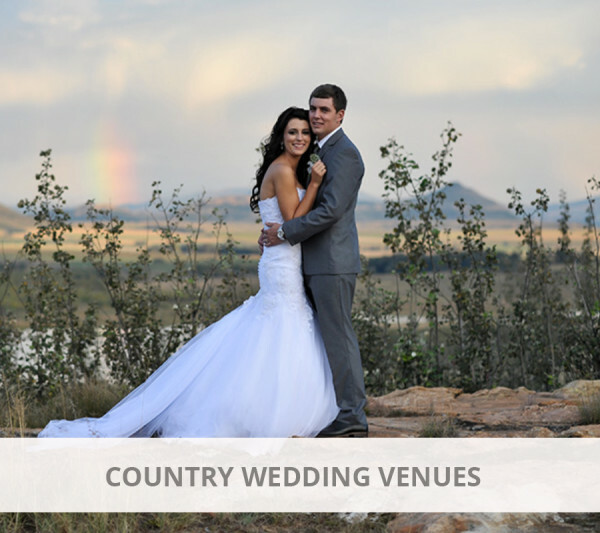 For your comfort our wedding directory of South African wedding venues has been categorised per province, per city and even a number of wedding themes according to your unique idea of a perfect wedding venue.